Profting from the significant market advantage, there will be major Yiwu exhibition held in every moth.If Yiwu China international trade city is the landmark of Yiwu, then the china Yiwu international commodities fair is the most important festival of Yiwu. The Yiwu exbition is held in the china commodity city expo center in october, since 1995, it has been 15 years, Yiwu fair has become one of the largest, most influential and productive commodities fairs in china. And the showing produce contains hardware tools, fashion jewelry, knitting,toys,cosmetics and so on. 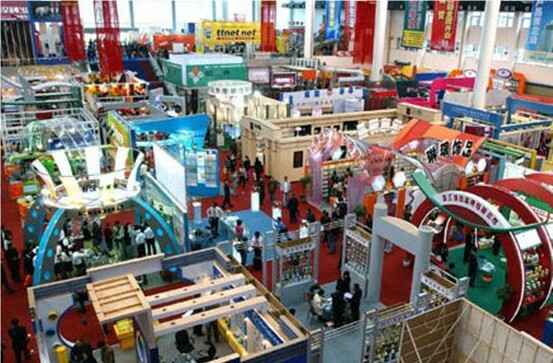 and there are many exhibition booths in Yiwu exhibition season,at the same time, the number of transaction is amount. If you want to know more about Yiwu exhibition,Yiwu fair 2012, please fee free to contact us. We are top Yiwu agent.